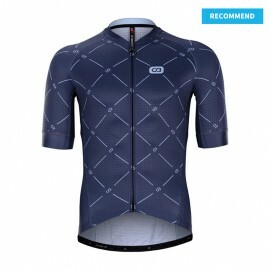 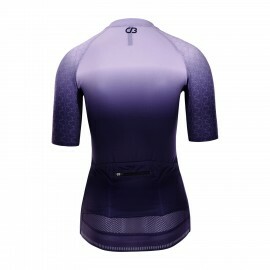 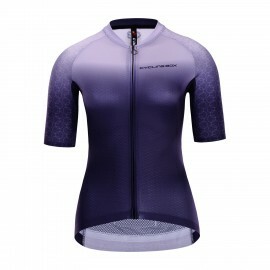 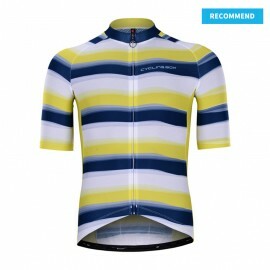 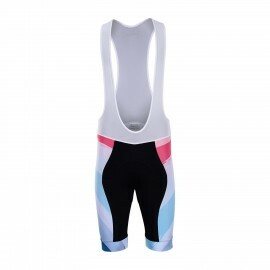 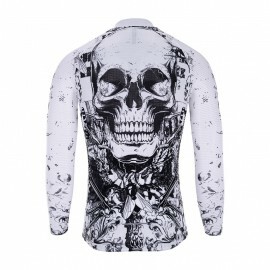 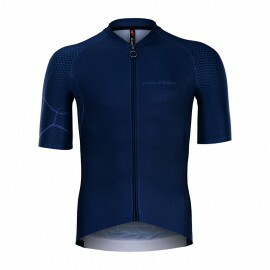 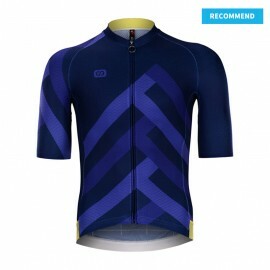 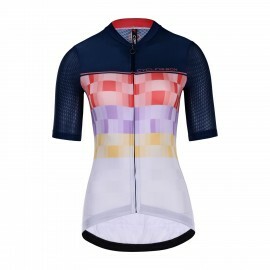 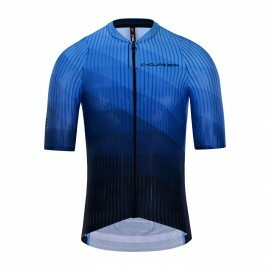 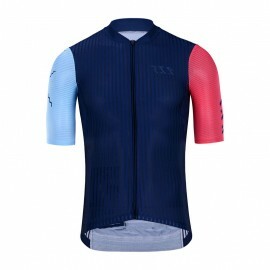 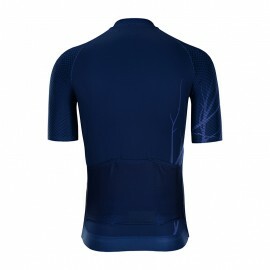 Customize cycling printed tops with your colors, 2-week fast delivery. 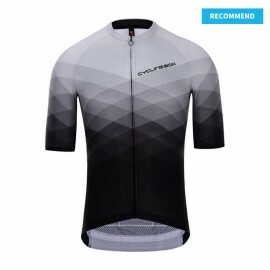 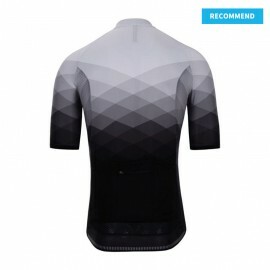 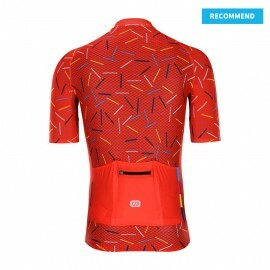 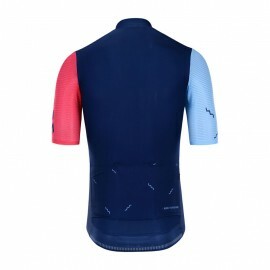 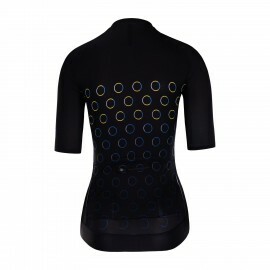 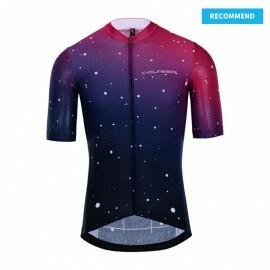 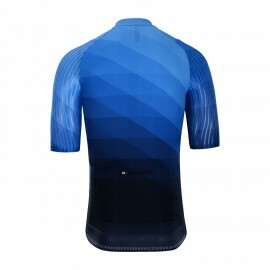 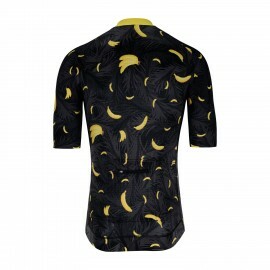 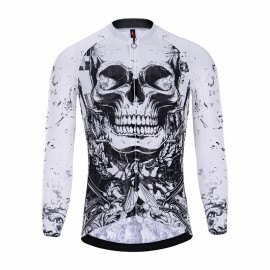 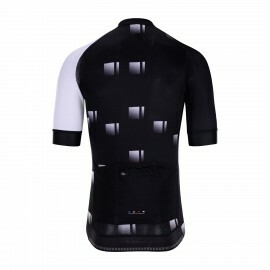 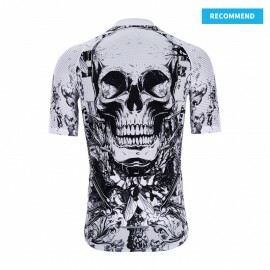 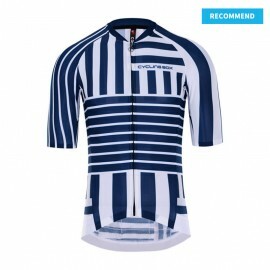 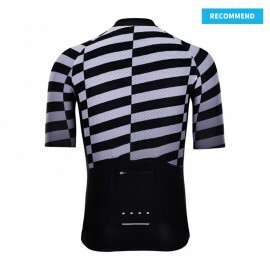 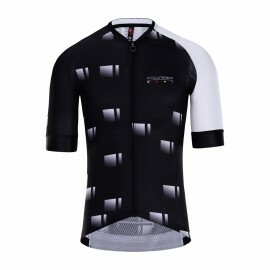 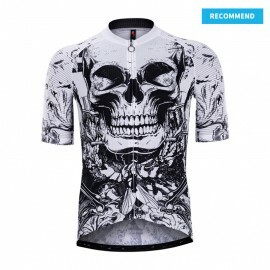 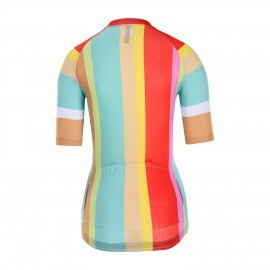 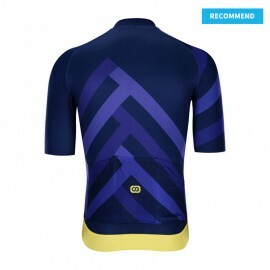 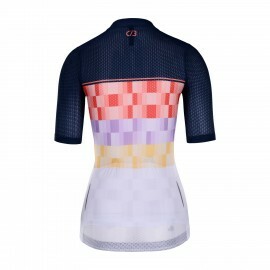 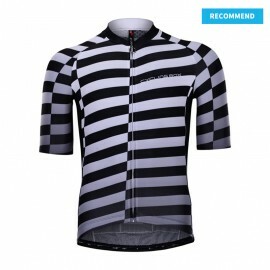 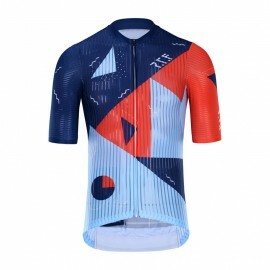 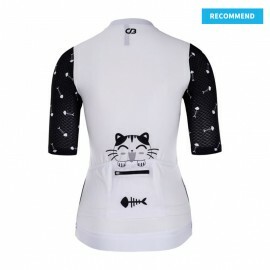 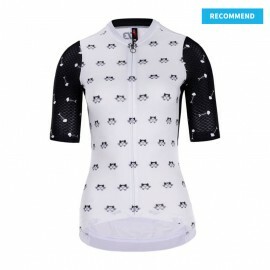 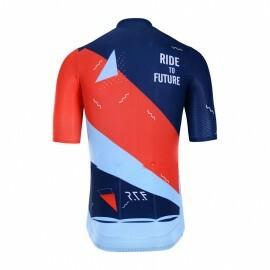 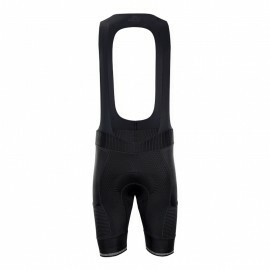 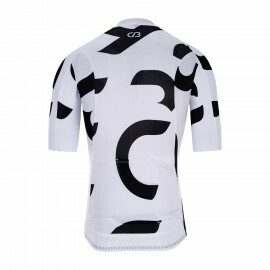 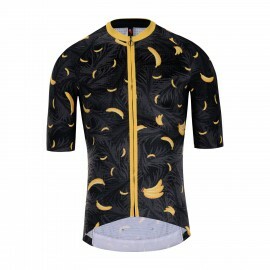 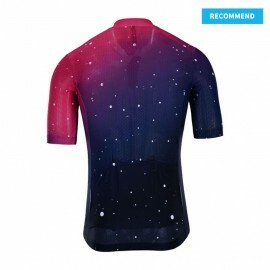 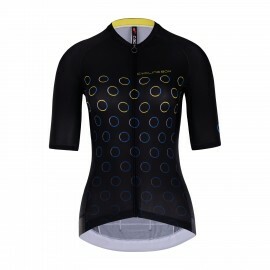 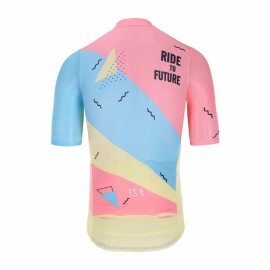 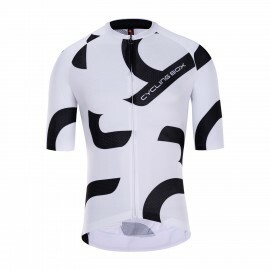 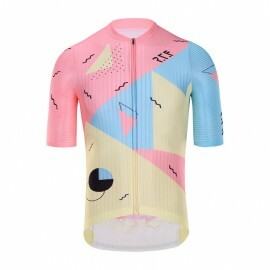 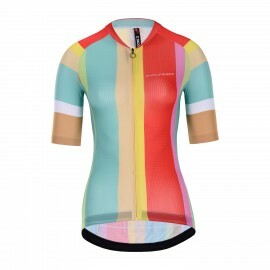 Design your own cycling top Inexpensive sublimated printing. 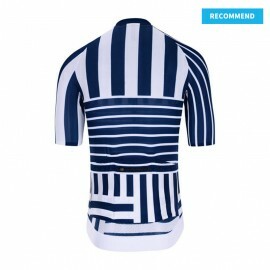 100% made-to-order.